Dallas has its share of independently owned restaurants, quaint bistros and go-to favorite chains. You’ll find the best restaurant deals for your favorite eateries on Valpak.com. We’re here to help you save on your next dining experience. 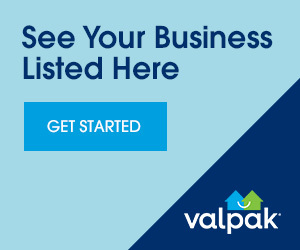 So before you go on your search for restaurants in Dallas, make a stop on Valpak.com for restaurant coupons. Print them out or save our offers on your smartphone. Whether you’re in the mood for barbecue, Tex-Mex, Italian or Mexican food, you’ll find great restaurant deals on our site. Go ahead and explore Dallas’ culinary scene without spending big bucks. HALF OFF 1 RIB PLATTER WHEN YOU BUY 1ST RIB PLATTER AT REGULAR PRICE. 15% OFF YOUR ENTIRE CHECK!